Looking for a TV series to binge watch during the break? 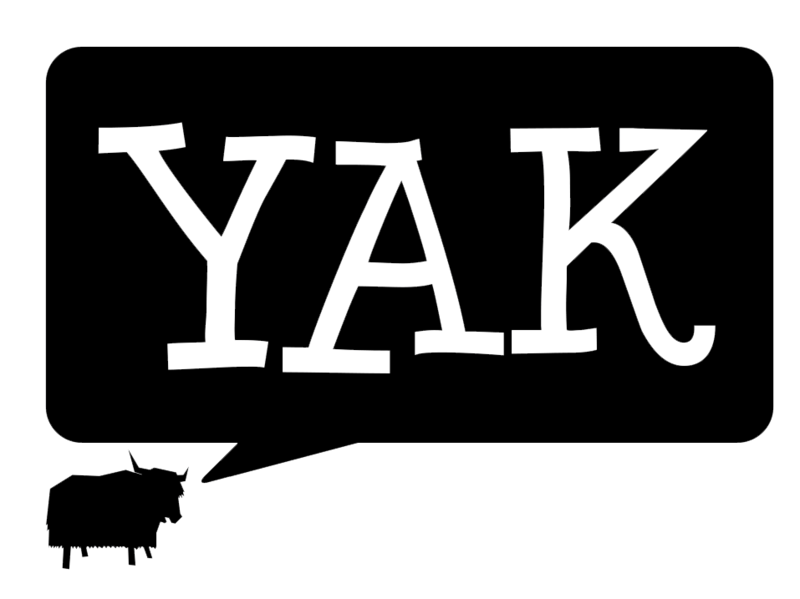 Yak’s selected a variety of quirky, brilliant and obscure shows to have you glued to the screen ’til semester starts. 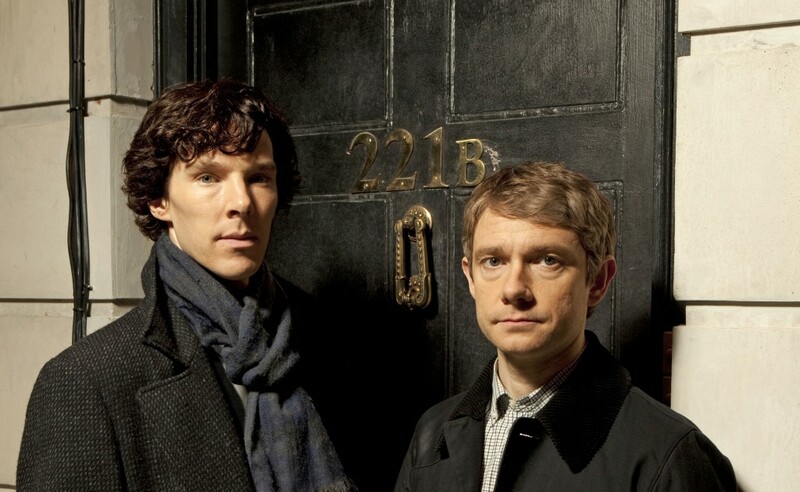 Contemporary BBC Adaptation of Sir Arthur Conan Doyle’s series, Sherlock Holmes. Each season is only 3 episodes – they’re now on Season 3. Addictive watching that makes you think or just makes you consider yourself a #cumberbabe. Comedian Glenn Robbins (Kath & Kim) plays Russell Coight in this 2001 mockumentary, parodying Australian adventure shows like Malcolm Douglas and the Leyland Brothers. An old show but so much better and funnier when you’re older. A high school student finds a supernatural notebook that gives the user the ability to kill anyone. He uses the notebook in an attempt to create a world free of crime. At just 20 minutes an episode, it’s an easy binge watch. A comedy centred on a small rural town’s gas station and the locals who frequent it. There’s not much going on here, but that doesn’t stop the characters finding something to talk about. The show lasted six seasons and the Canadian province of Saskatchewan made April 13 Corner Gas Day.